Pipelines move 95 per cent of all Canada's natural gas and crude oil. 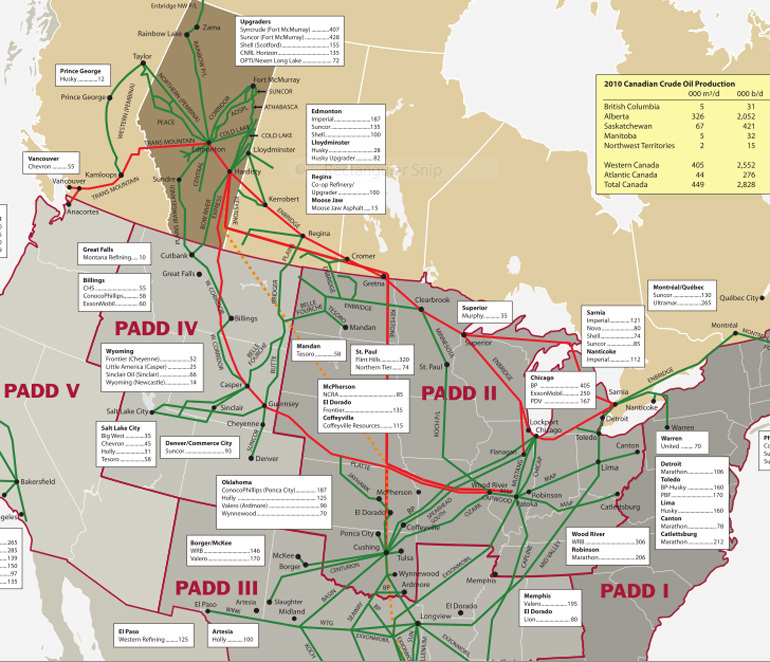 Made up of some 540,000 kilometres of pipeline, Canada's pipeline network spans the country from west to east and north to south. 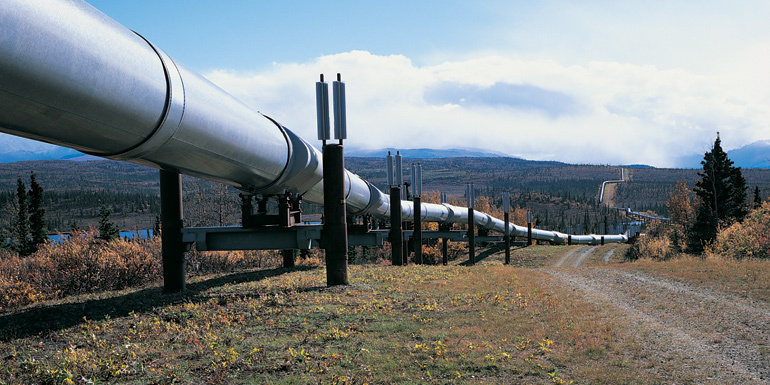 There are more than 350,000 kilometres of pipeline operating in Alberta. With high activity levels and record investment in conventional oil and gas exploration, coalbed methane (CBM) drilling, and especially the oil sands, industry experts predict that Canadian pipeliners will have to rapidly expand capacity in the years to come to be able to transport these products to markets in Canada, the U.S., and beyond. 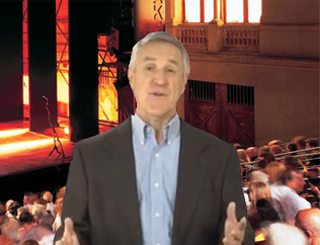 Call us Today and let's learn more about our Pipeline Building Divison.